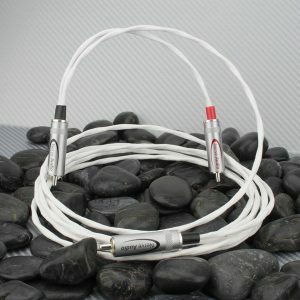 The Nerve Audio AXON 18 is a high quality speaker cable consisting of 2 individual stranded 18AWG Silver Plated Copper conductors. 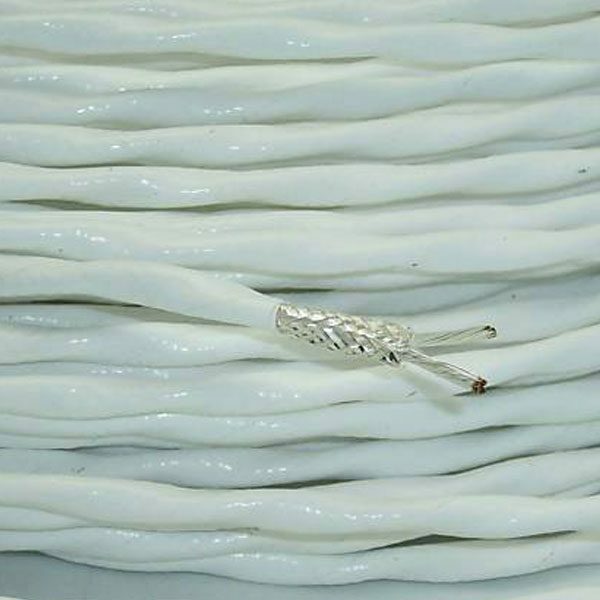 Each conductor is comprised of 19 individual 30 AWG wires twisted inside a low dielectric PTFE jacket. Both conductors are then twisted shielded by a silver plated copper braid. The mil-spec extruded PTFE dielectric helps reduce the degrading dielectric effects experienced over longer runs. • Conductor Type: .9999% silver plated Oxygen Free Copper (OFC).